Yes, another over-priced luxury lipstick to add to my collection. While away in Amsterdam, we stumbled across a department store called ‘de Bijenkorf’, which was comparable to Selfridges. They stocked designer brands and had the most beautiful marble topped makeup counters. Everyone knows that holiday money is like Monopoly money, so I decided to splurge on the last day of the trip, on a Tom Ford Lipstick. 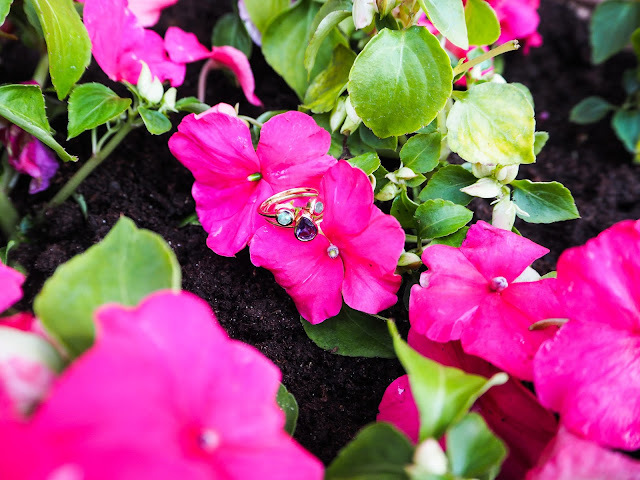 Unlike my usual shopping trips, I hadn’t pre-researched shades or Googled swatches so I went in blind and relied on the consultant to help me choose. I picked up Spanish Pink, one I’d heard Sabrina, from A Little Obsessed, rave about but it was so pale on my porcelain skin. I opted for something with a little more colour, after trying a few I took the shade ‘Casablanca’ to the till. It’s a pretty muted rose, plum shade, which suits me wonderfully. The formula is high quality, of course you would expect this from Tom Ford, and it’s a light and comfortable lipstick to wear. It doesn’t last as long as a liquid lip or my MAC Russian Red matte lipstick but it has a few hours of opaque wear. I want to use this lipstick as a blog photo prop all the time thanks to its classic black and gold packaging. It even has that satisfying click when you close it, a tell-tale sign of an expensive lipstick. Was it worth the money, you ask? 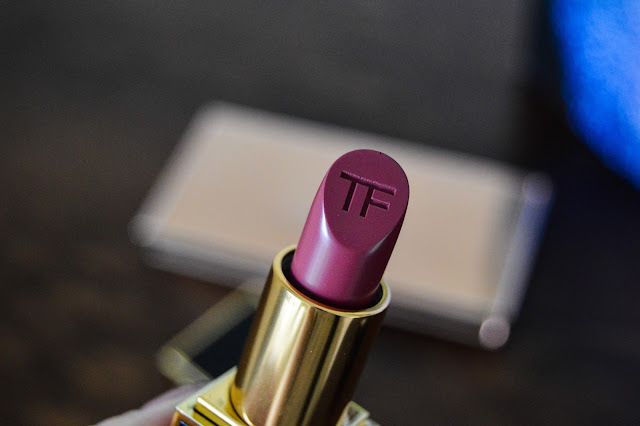 I’m very glad I finally have a Tom Ford lipstick in my stash but I wouldn’t rush to buy every shade and formula. It’s a lovely treat but not a necessity. 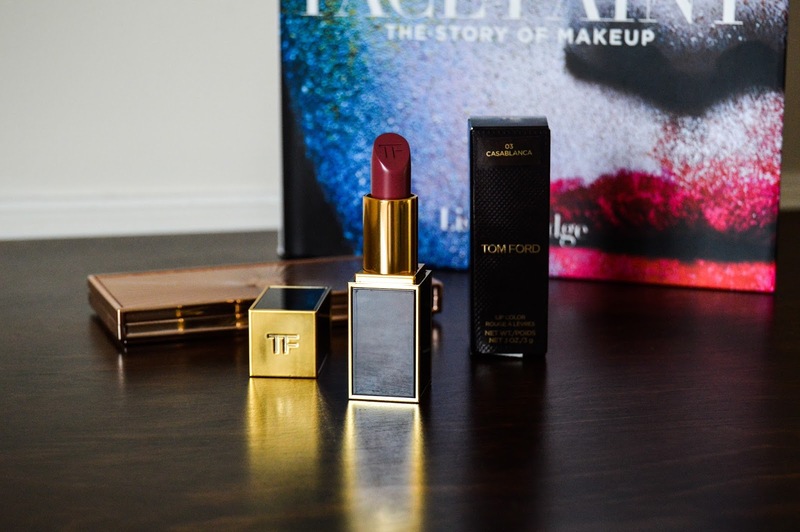 Have you tried Tom Ford Lipsticks before? 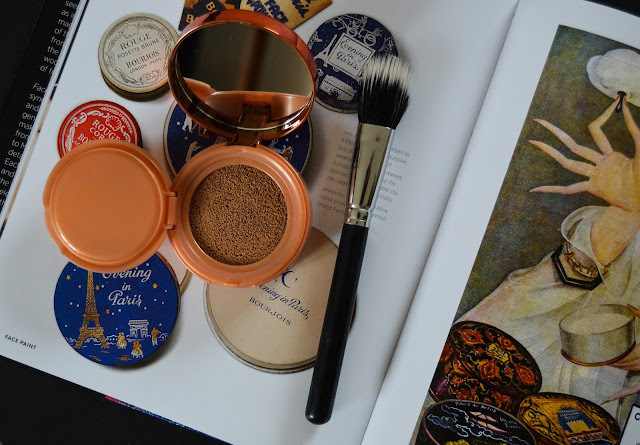 Finding the right bronzer is something pale girls struggle with. I don't want to be orange, I just wanted to look sunkissed. The best powder bronzer I have found is the Too Faced Chocolate Soliel, it's a brown based shade, instead of the usual orange hues, that most high street bronzers contain. As for cream or liquid bronzers, I didn't have a favourite, until now. 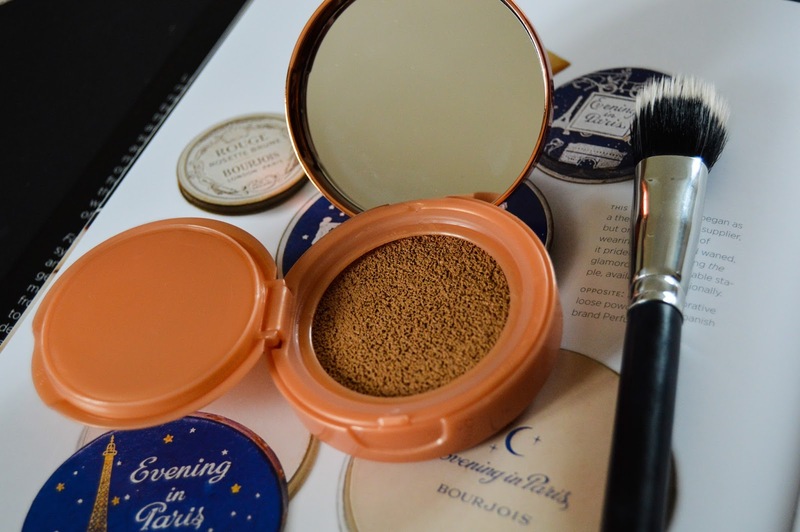 The L'Oreal Glam Bronze Cushion De Soleil is a recent release intended to match the foundation of the same cushion style. The foundation looks like it's far too light for my oily skin but the bronzer really did intrigue me. I imagined this to be a wash of colour with little pigment, intended to be built up, but the product is the opposite. I use a duo fibre brush from Crown Brushes and gently dab it into the cushion lightly. It's highly pigmented but it's a very light formula that is bearly noticeable on the skin. I blend by buffing the product in with the duo fibre and finishing with the Beauty Blender to make sure there are no harsh edges. 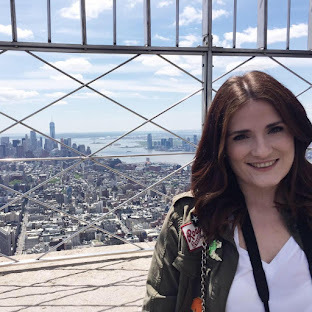 It's suitable for my pale skin and doesn't look too orange if you use a light layer. I don't think this bronzer would be suitable for medium to dark skin tones, but I'm happy to find something that suits my ghostly white complexion. Have you tried this bronzer? Race season has begun! I'm lucky enough to live near Chester Racecourse, so days in the sun enjoying drinks and betting is the best way to spend the weekend. 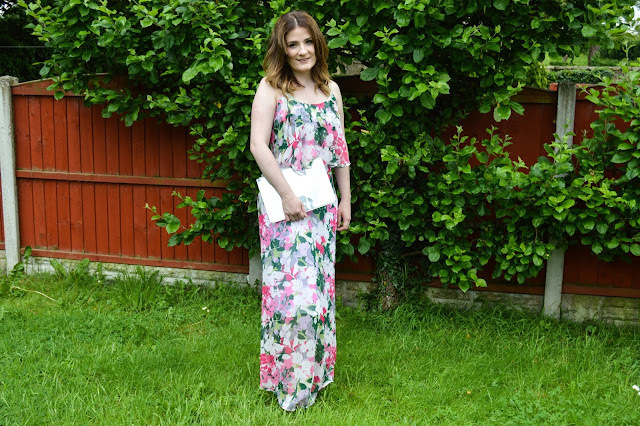 I often opt for a maxi dress when dressing up to go to the races, there is something so summer about them. This one from Kaleidoscope has the prettiest floral pattern and beautiful ruffled layer to add detail. I teamed the maxi with a silver clutch from New Look and silver heels (not seen), to complete the look. 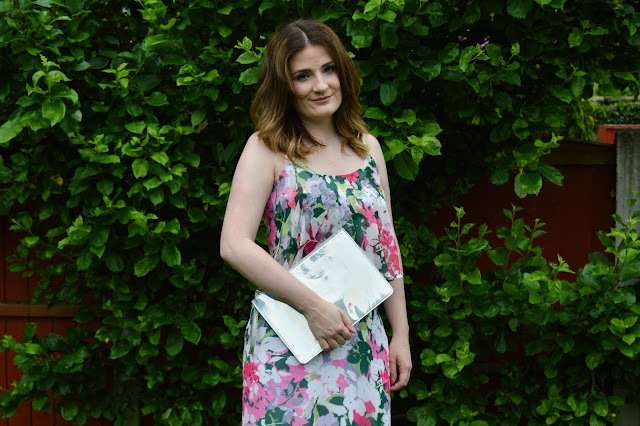 You can more like this summery maxi dress on the Kaleidoscope occasionwear section. What would you wear on race day?